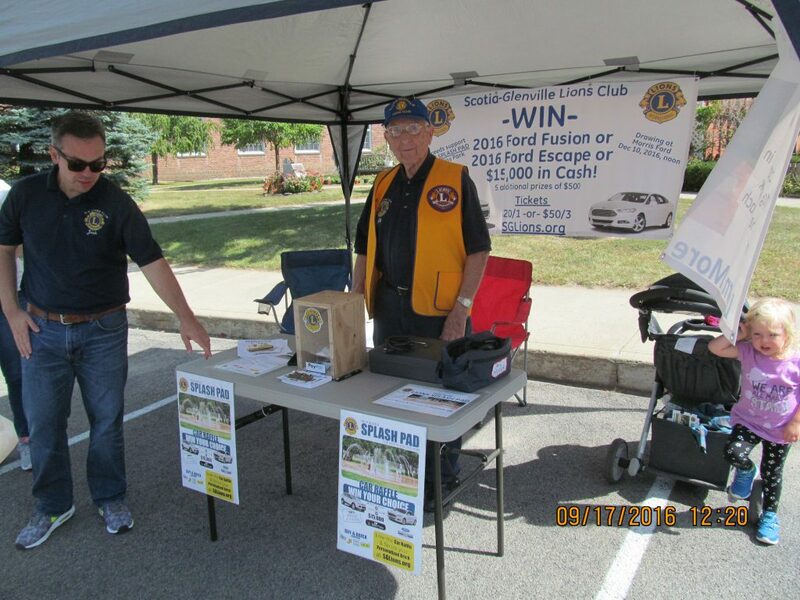 The Scotia-Glenville Lions Club held a Car Raffle from June to Dec 2016. 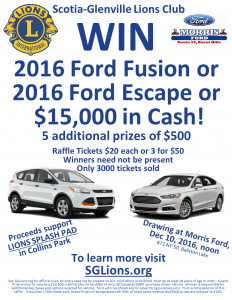 The drawing was held at Morris Ford (Burnt Hills, NY) on Dec 10, 2016. 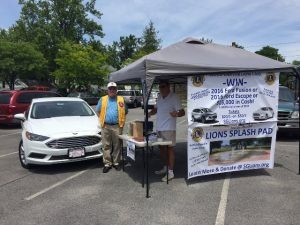 $5000 was raised for the Lions Splash Pad in Collins Park (Scotia, NY). A total of 703 tickets were sold, falling short of the minimum to award to Car as Grand Prize. Per the raffle rules, the Grand Prize was reduced to 50% of raffle revenue ($6250) and 2nd-6th prizes were reduced to $250 each.